FUNdamentally, we are a local, grassroots skateboard business. The focus of our skateboards is to offer a FUN and FUNctional ride. We believe every able person should ride one for health, spirit, and over all well-being. Our distinct, inimitable products are exclusively distributed to shops on the Central Coast of California, the region in which we live, surf, skate, do business, and give back to the community with a range of FUN products and events. As a root under my feet. under my feet is my true best friend. even if i make a slide turn and my pants tear. to see all the people skate around in the light. Because now i don’t go anywhere without my ROOTAMENTAL skate! At Rootmental Skateboards our focus is having FUN. We provide a Genuine product with Dynamic Performance and a Distinctive Local appeal. 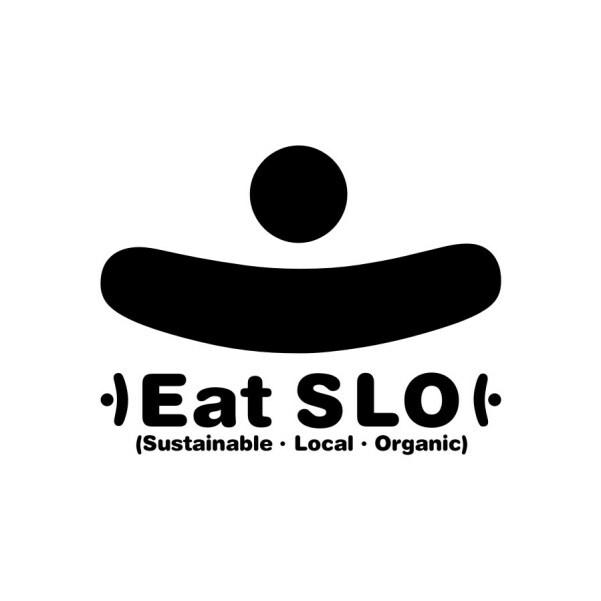 We benefit our Community by operating our business with social, economic, and environnmental Accountablity. 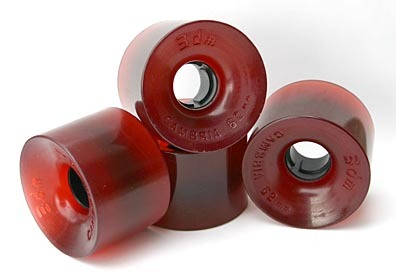 You have to try these wheels…you will be stoked. They are perfect for Surf Sk18. Ooooh snap. Those roll smoooooth i bet. You know it. Lets go for a krooze?